Check out the past issues of The Cactus Wren•dition! Find out when our next Field Trip is and join us out in the wild! 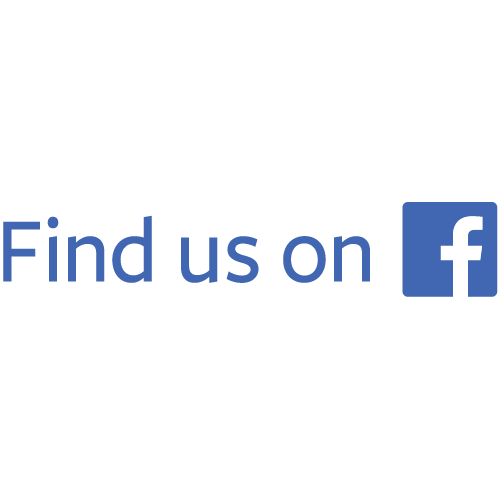 For the most up-to-date info on MAS, follow our Facebook Page!